Power Rangers Mighty Morphin Legacy Titanus Megazord The fantastic details offered by the Power Rangers Mighty Morphin Legacy Titanus Megazord help make imaginative play fun. The die cast metal parts on the Titanus help provide durability. 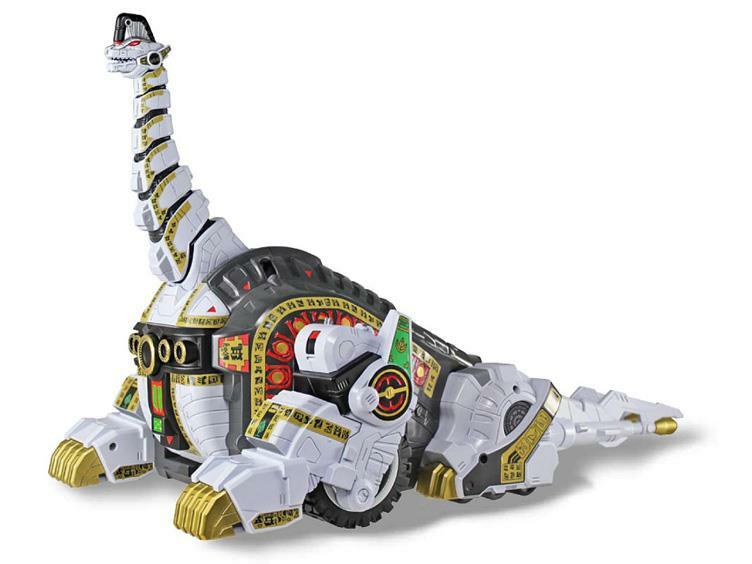 The robotic brontosaurus features great articulation to help create authentic movements and many more wonderful details that are sure to impress any Power Rangers fan. 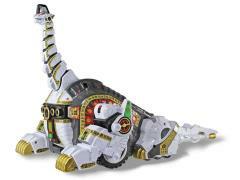 The Titanus can also be combined with the Legacy Dino Megazord and the Dragonzord to create the Ultrazord, just like in the show.